As you all know the Meerkat is out. After the release frenzy, I'd like to take a step back and use the opportunity to thank the people from the part of the community that's closer to me: translators. For those not familiar with them, they are a vital piece of the diverse group of individuals that bring Ubuntu to millions: they enable almost everyone to use Ubuntu in their own language. With every release they manage to organize, coordinate and perform the translation effort for the applications that are part of our Operating System. We've got more than 1600 translatable applications for Ubuntu in Launchpad, and believe me, translating even the set of most visible ones is an incredible achievement. 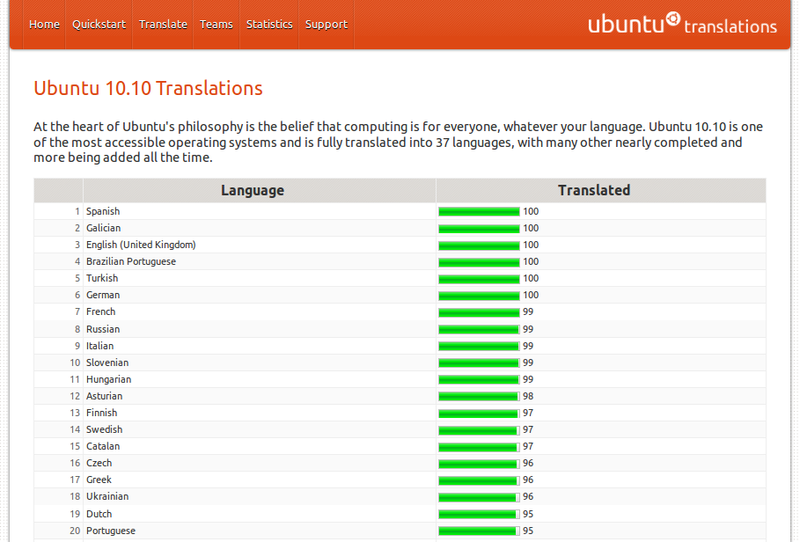 Not to forget the effort of upstream translation teams, the work of which is also reflected in Ubuntu. All in all, the end result is something to be truly proud of. Special mention this time goes to the Spanish, Galician, English (United Kingdom), Brazilian Portuguese, Turkish and German teams, who have achieved 100% translation status according to the statistics at release time. If you see anyone from these teams around, give them a big hug. A total of 37 languages reached what we consider a full translation in Ubuntu 10.10, with many more being close to that figure. And the Turkish team has been working very hard in the last two cycles to make it to the top: in Lucid they already sprang from the 27th to the 7th position in terms of translation coverage of all Ubuntu translations in Launchpad. Well done, you've done a spectacular job. 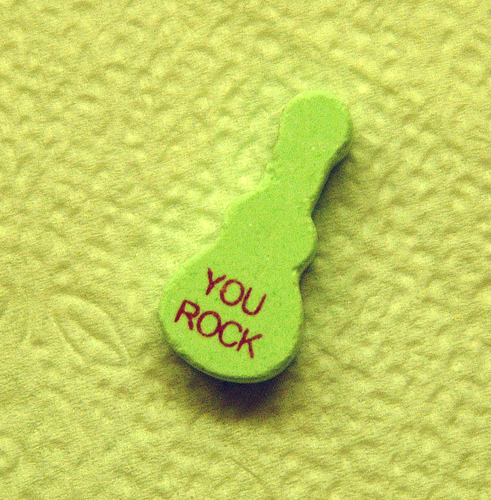 Translators: thanks for your awesome work, you rock!